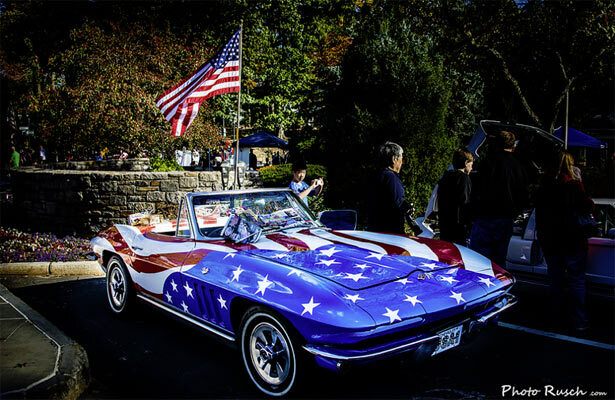 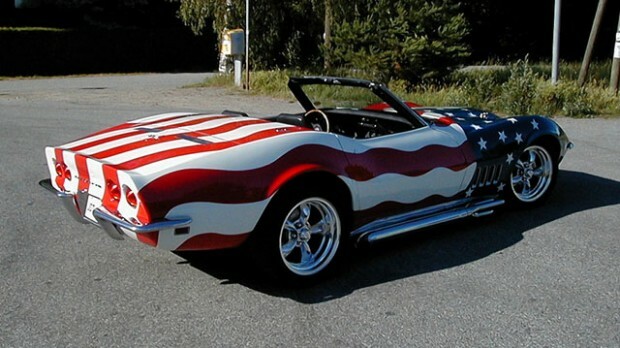 Here we have a rundown of some of the best muscle cars adorned in the mighty American flag or given that American touch to make it stand out from the rest. 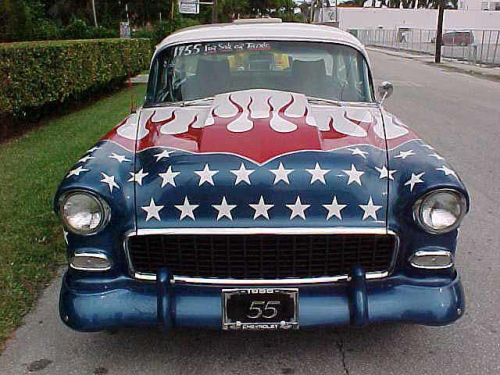 Some love flag adorned cars, some don’t. 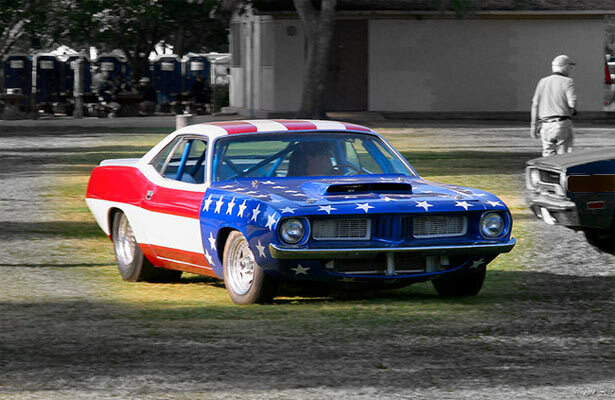 Either way, the color scheme of the red, white and blue could not be more distinctive on a vehicle and what could be more American than a muscle car with this colour scheme. 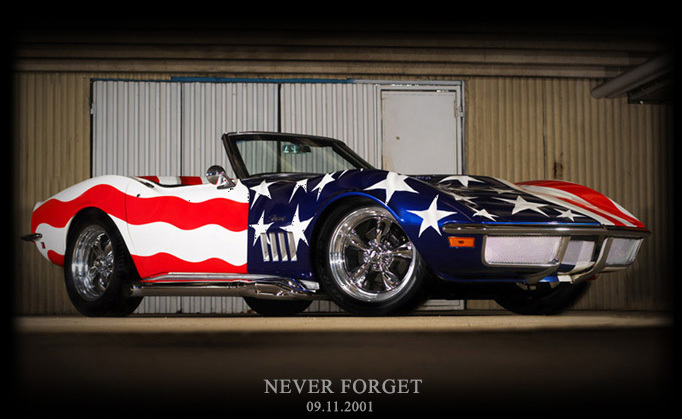 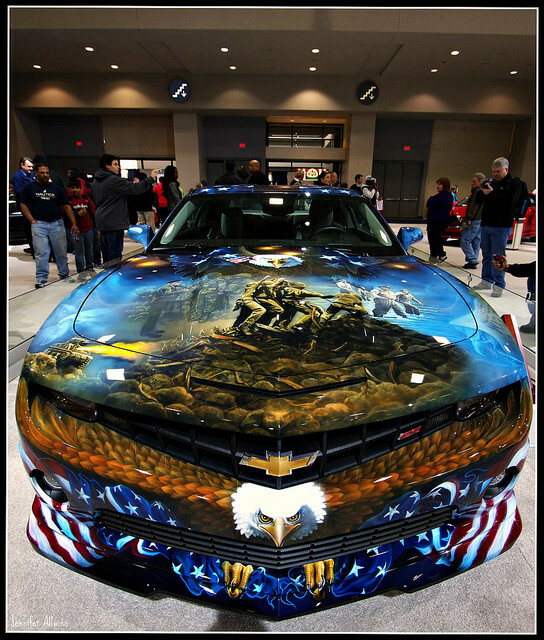 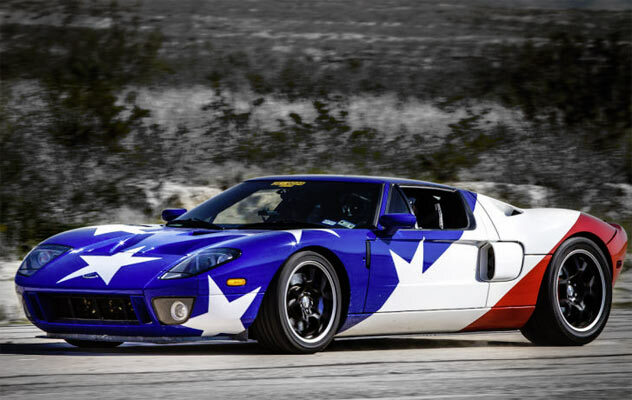 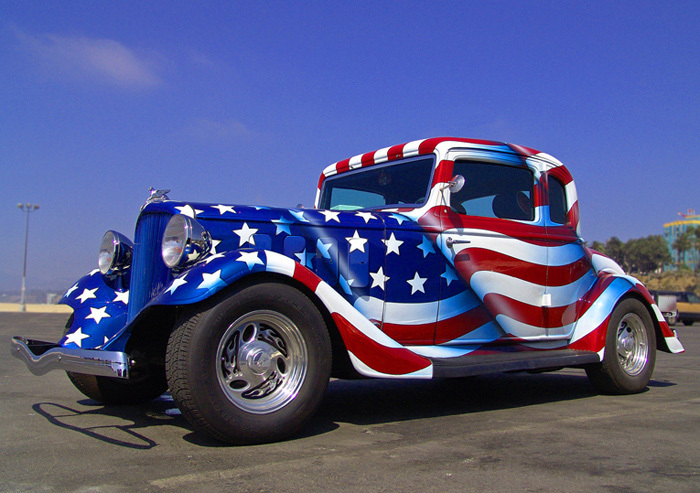 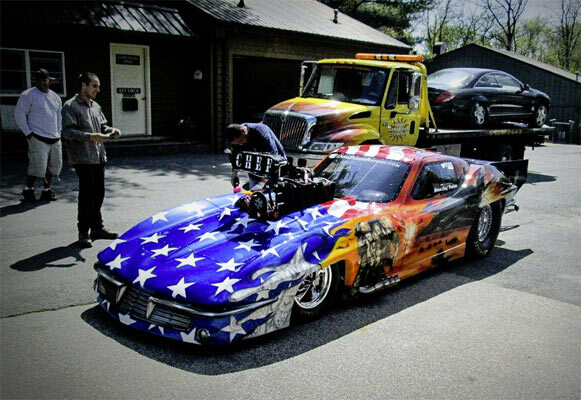 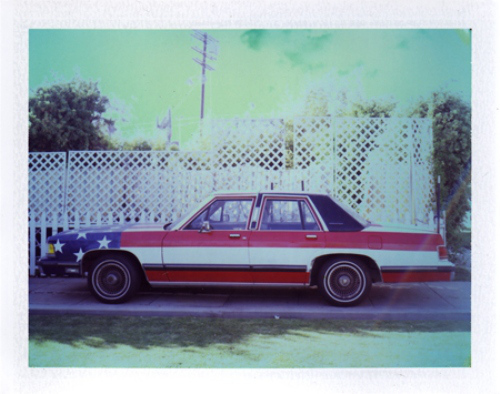 Here are some of the most American paint jobs we have found up to now.